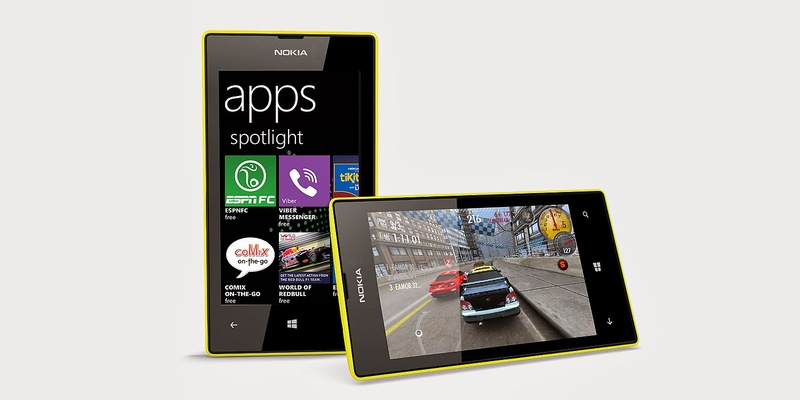 The Nokia Lumia 520 has been without doubt Nokia’s best selling Smartphones in the recent past. The Lumia phone has got a broad 4-inch IPS capacitive LCD touchscreen that is super-sensitive, providing an extremely smooth and interactive flow to the functionality. It is powered by Dual-Core Qualcomm Snapdragon S4 processor clocked at 1 GHz complimented by 512 MB of RAM for a smooth performance. The Smartphone is loaded with Windows Phone 8 platform having Lumia Amber update bringing useful software features for camera and capable of playing FM Radio. The best price of Nokia Lumia 520 in India is Rs. 7653/-.